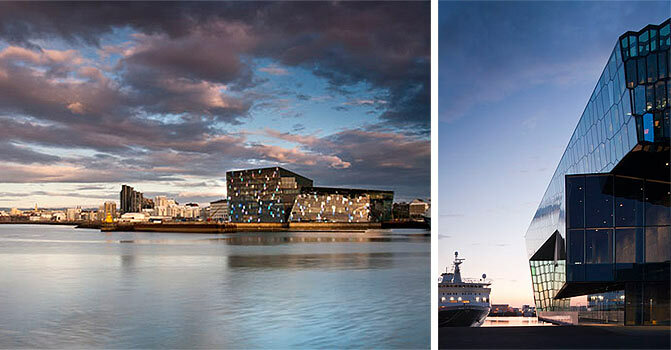 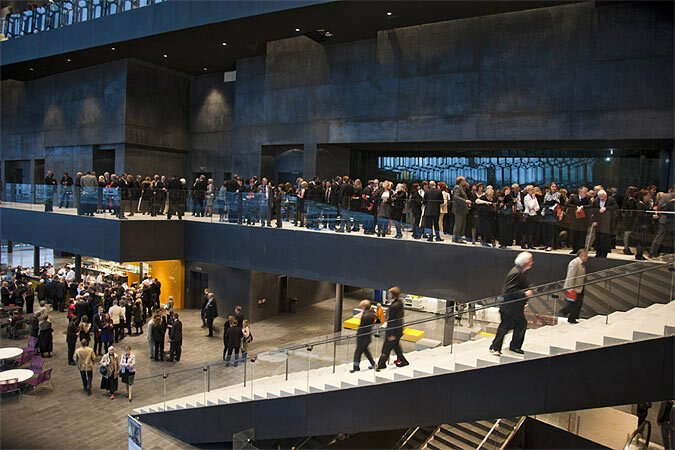 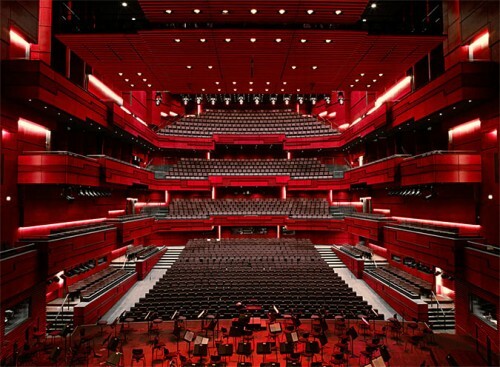 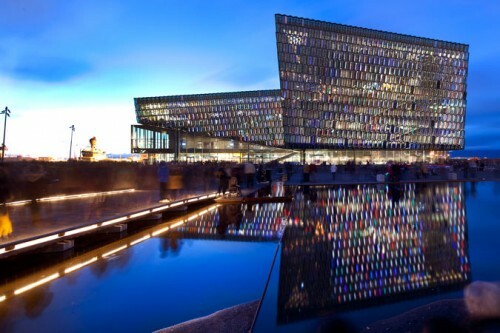 On Saturday, Icelanders celebrated the opening of the Harpa Concert Hall in Reykjavik. Designed by Henning Larsen, the building features a colorful, prismatic facade, developed in consultation with the artist Olafur Eliasson. 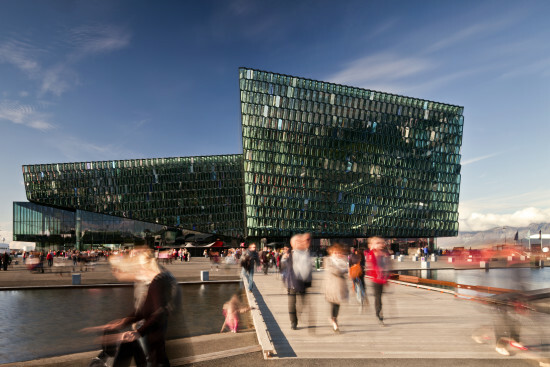 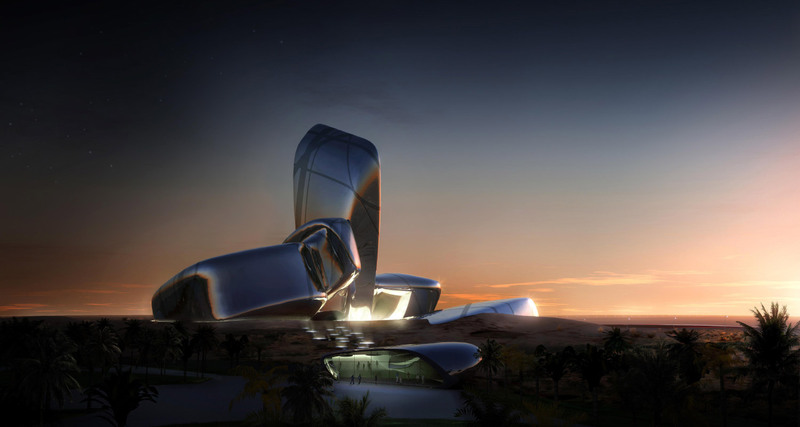 The architects and the artist drew inspiration from basalt stone formations found along the Icelandic coast. 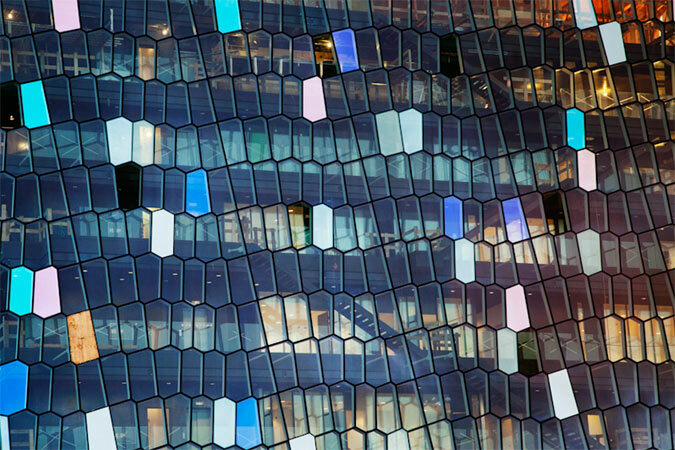 The building has both a rugged power, and yet the colorful facade, which changes throughout the day according to light conditions, is inviting. 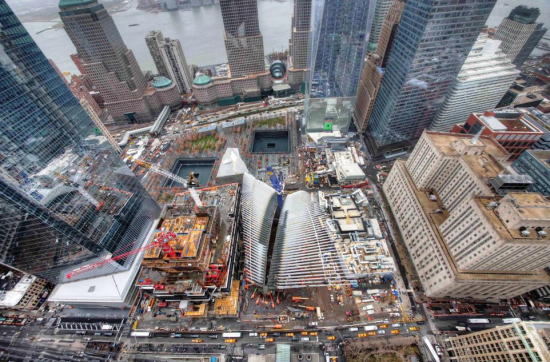 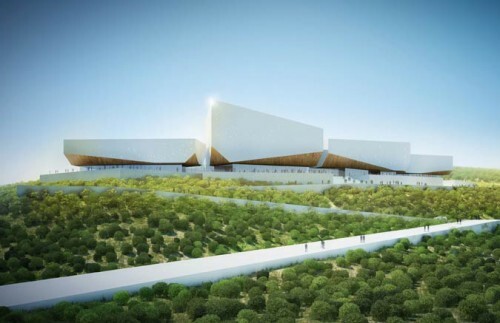 The approximately 300,000 square foot building includes four concert and conference halls, as well as generous lobby and public gathering areas. The project is the centerpiece of the city's waterfront redevelopment. 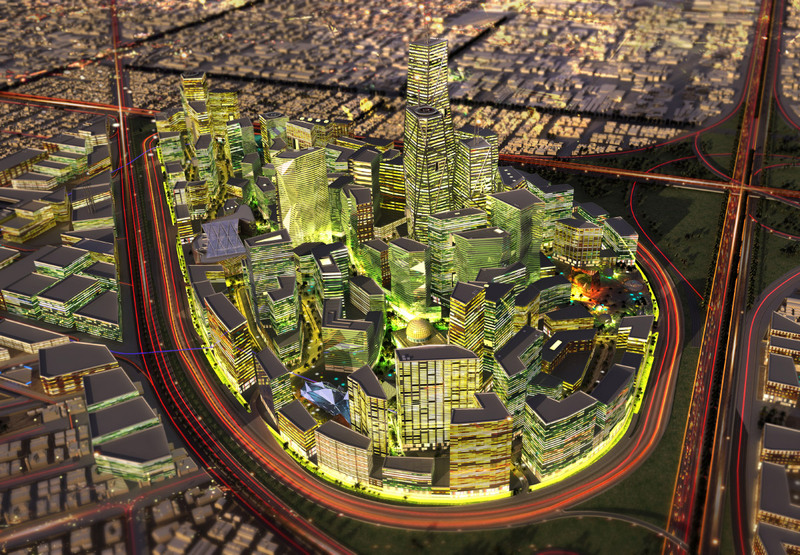 It's also a significant sign of life for a country battered by the recent economic downturn.